I am shocked at the information you have found. How can manufacturers get away with this? I just recently discovered that not all food is good for my dog. So many additives and fillers. My Dogo was shedding like crazy and I discovered it was because their was not enough fish oils in the food. I bought some new food that day and within 2 days the difference in his shedding was dramatic. He was also running around more. That was the most impressive thing to see, for an almost 12 yr old Dogo to be running like a puppy again. Amazing that a dog food could make that much of a difference and so quickly. All my family and friends have noticed the difference and I tell them to check out the foods they are giving their pets. They have seen the difference in my dog and are very impressed. 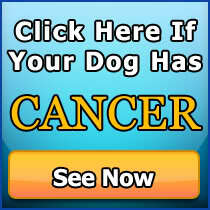 I will not forget what I have learned and I plan to pass it on to any pet owner I know. Thank you for all the information. 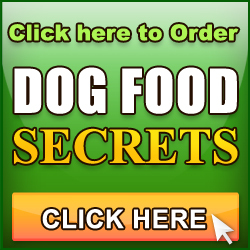 What about dry dog food? 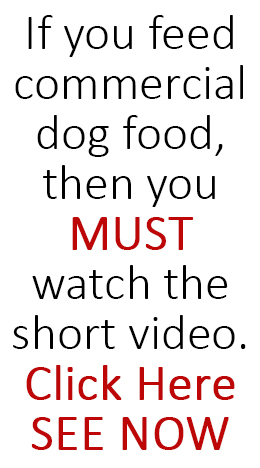 Is it safe to feed our dog?